Very few companies can match Unjo’s competence and capacity in creating an optimized solution for each customer. That’s because our project process focus on Unjo Core™, i.e. 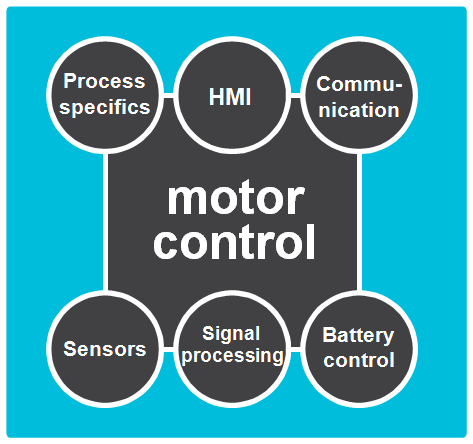 all the knowledge and experience of motor controls applications that we have accumulated over previous years. By not having to invent everything from scratch, our customers gain both speed and certainty of success compared to traditional development projects. With extensive experience and a genuine understanding and interest for not only motor control, but also the overall system, Unjo has developed a unique project process. We can provide a fully customized solution that includes additional functions and external products based on the customers’ specific needs. One of the most important things for us, is to work closely together with the customer to fully understand their needs and enter a long-term partnership. The project process often starts with a prestudy which sets the specification and eliminates any unresolved technical issues. The specification can vary greatly between our customers’ projects; sometimes Unjo is involved in either developing a new product concept or building the next generation of products, other times we step right into existing products where we upgrade and/or optimize their features. Since the solution that Unjo provides is most likely to be an integral part of an overall system, it makes the prestudy even more important. Since the prestudy therefore sets the platform for the coming work, we put a lot of emphasis on it. 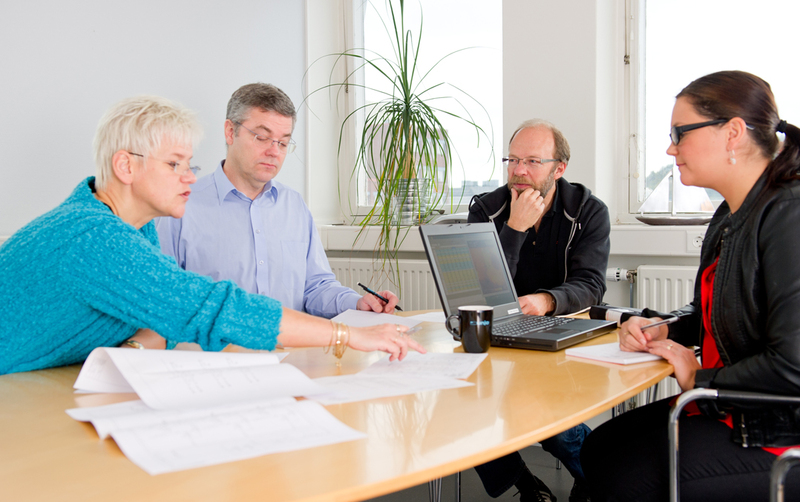 By maintaining a continuous dialogue with our customers, we define the project scope and verify the concept. The next step is to start examine reference objects and in some cases build a functional demonstrator. After that we enter the adaptation phase. The adaptation phase includes the design, configuration and verification of hardware and software and results in approved prototypes. We adapt our product to the customer’s requirements and outcome of the pre-study. This is an interactive process, with a very close dialogue and cooperation between Unjo and the customer. Unjo builds and delivers products based on the Unjo Core Platform™, and understanding of the customers’ specific needs. 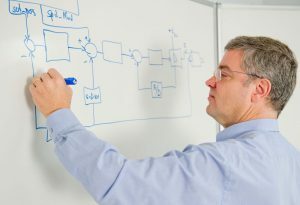 This puts us in a unique position compared to alternatives such as standard-product companies and consulting firms, where we guarantee a cost-effective customized solution developed in a short period of time. The adaptation work is normally done at a fixed price and we take full responsibility for production and delivery of the finished product to an agreed product price. Our aim is always that we, together with the customer, will create the best possible product, in order to suppport a successful volume development and thereby creating a true win-win situation. Once approved, the products are manufactured by our selected partners, which provides the customer access to an efficient and highly flexible manufacturing system capable of quick volume changes. Unjo takes full responsibility for the entire delivery including order handling, product functionality and quality where each unit is individually tested and results are stored in a database for future reference. 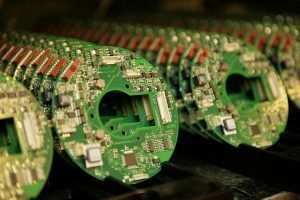 Since products can share modules and components with previous solutions, it possible for Unjo to offer high performance and cost efficient customized solutions with short lead-times at much smaller production volumes than previously have been possible using traditional customization. Unjo focus on developing long-lasting partnership to support the product over its complete life cycle. Over time, both the customer and Unjo often identify new functionality and other improvements to be implemented in the product. These ideas are continuously gathered, evaluated and included in the product and a new version can be released. An ongoing dialogue is therefore a cornerstone in building a longterm and successful partnership which Unjo has proven by having many customers with whom we have worked for more many years and released many product generations (for example Swegon).